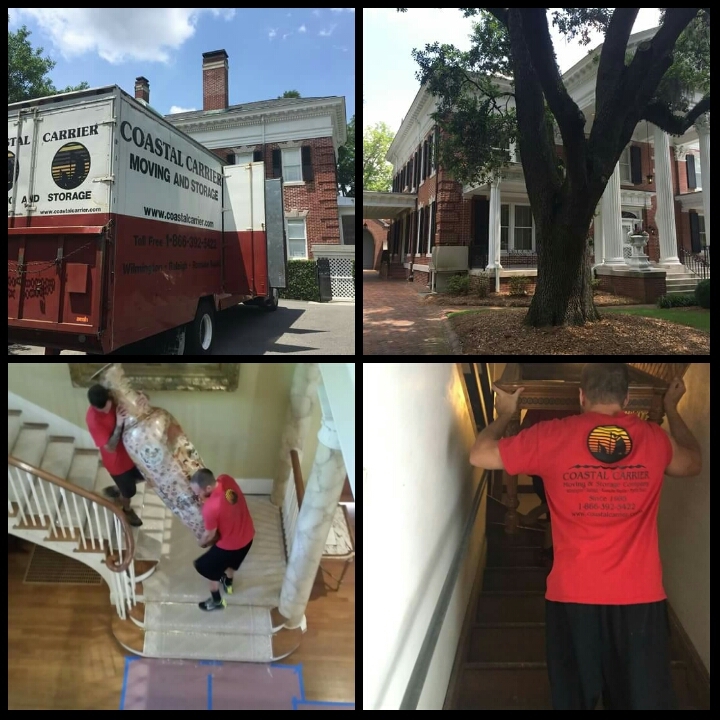 As UNCW gets ready to welcome their new Chancellor, Dr. Jose V. “Zito” Sartarelli, Coastal Carrier Moving and Storage Co. was honored to help with preparation of the Kenan House for his arrival. Since 1969, Kenan House has served as the official residence of the UNCW Chancellor. This stately home is used extensively by the university for entertaining alumni and friends of the university, as well as dignitaries and visitors. It is a special place intended to inspire and make friends for the university. While the downstairs is designated for public university use, the upstairs is reserved for the private residence of the Chancellor. The 7,500-square-foot mansion on the corner of 17th and Market Streets has nine fireplaces, six bathrooms, moulded ceilings and more than a dozen rooms. Coastal Carrier Moving and Storage Co. would also like to give a warm WELCOME to Dr. Sartarelli!